Self-care coaching for professionals experiencing burnout or seeking to improve self-care practices. Together we will create a personalized self-care plan that includes professional, personal, and creative self-care practices for a healthy work/life balance. Coping with vicarious traumatization, secondary trauma, and compassion fatigue may also be addressed. Coping with or avoiding burnout can be difficult to do alone, and self-care coaching will help provide you with motivation, hope, and accountability. Coaching frequency is flexible to your needs and goals. 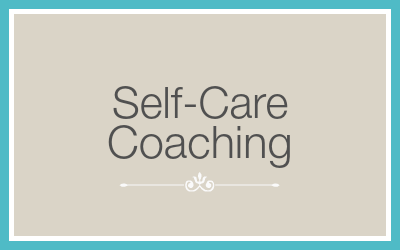 Self-care coaching may be done by phone, Skype, or in person. Ami’s coaching schedule is currently full. CLICK HERE and complete this form to inquire about openings for self-care coaching with Ami and to save your space on the waiting list. I started working with Ami after realizing I was experiencing burnout from work, personal circumstances, some stressful upcoming major events, and not having a good strategy of sustaining self-care that I needed. Ami helped me to challenge my previous ways of thinking, create daily routines, and use meditation coping strategies that started changing my life immediately. She was easy to talk to, confide in, and willing to work with me at the pace I needed. Making positive and meaningful changes required a lot of personal work, and Ami was the guidance and support that I needed. Clinical supervision is an essential part of the professional development and self-care practice for music therapists. Supervision is available for music therapists working in mental health settings including trauma, and/or addictions. Supervision offers individualized support to address your professional challenges, questions, and concerns, and encourage your growth and well-being. Individual supervision can also focus on shaping your identity as a music therapist, developing and implementing interventions, understanding your client population, and feeling more effective and confident in your work. In addition, exploratory music making and music based supervision techniques are used. 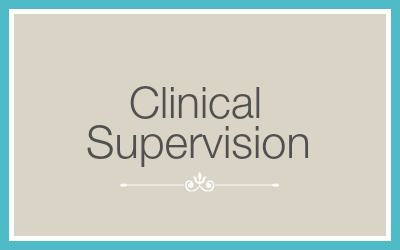 Supervision sessions are offered by phone, Skype, or in person. Ami’s supervision schedule is currently full. CLICK HERE and complete this form to inquire about openings for clinical supervision with Ami and to save your space on the waiting list.